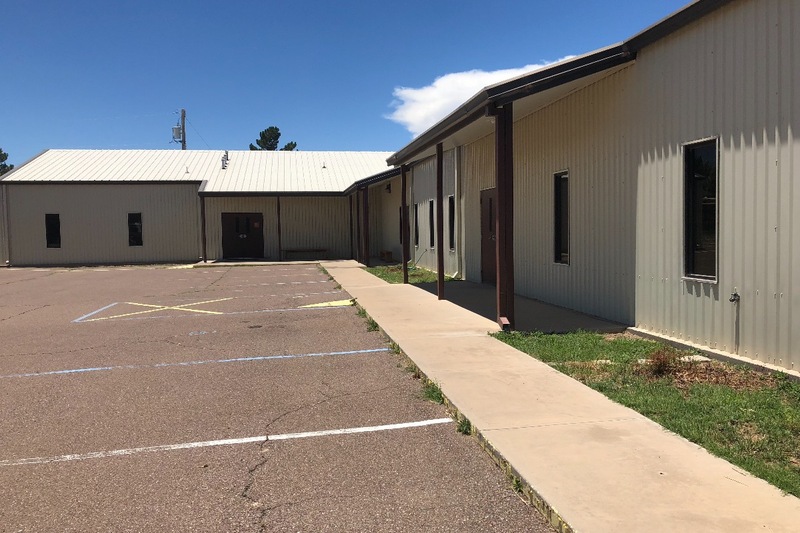 The Food Pantry of Alpine is currently located at 108 1/2 S. Neville Haynes Rd. and has been renting this space for the past 2 years. We are growing and have reached our capacity for what we can do now. As the main food pantry for Northern Brewster County, we'd like to expand our services to the kids in our area and to the seniors also. There are programs in place for us to do this through West Texas Food Bank and Feeding America. We could begin these programs if we had the additional space. 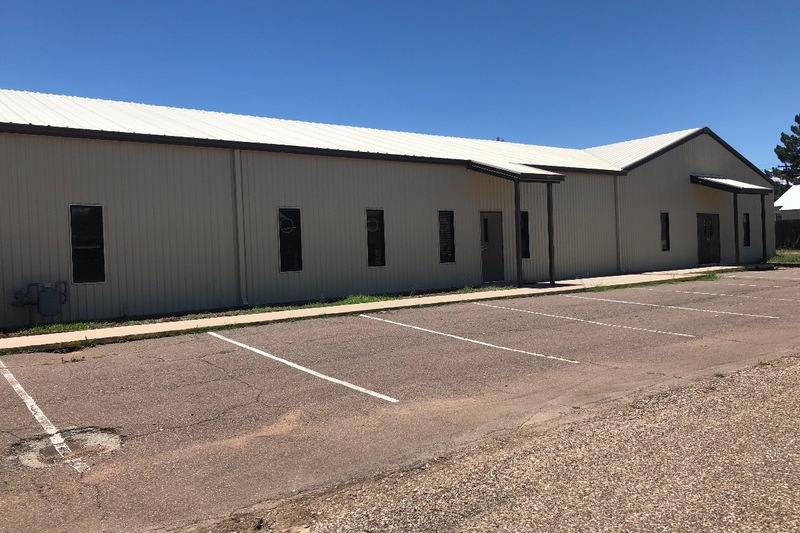 There is an opportunity to purchase a building that would be perfect for our needs and give us the room to expand beyond our next goals. It has a price tag of $250,000.00. We have, our the past 9 years, raised a little over $120,000.00 toward that goal. Would you be willing to donated $500.00 or $1000.00 to help us? Actually any amount would be gratefully accepted! We are a 501c3 and serve over 350 individuals monthly. We have been distributing food without any break in service monthly since 2009. As an all volunteer group, we have tried to make sure that every dollar has been used with the responsibility to feed our community. 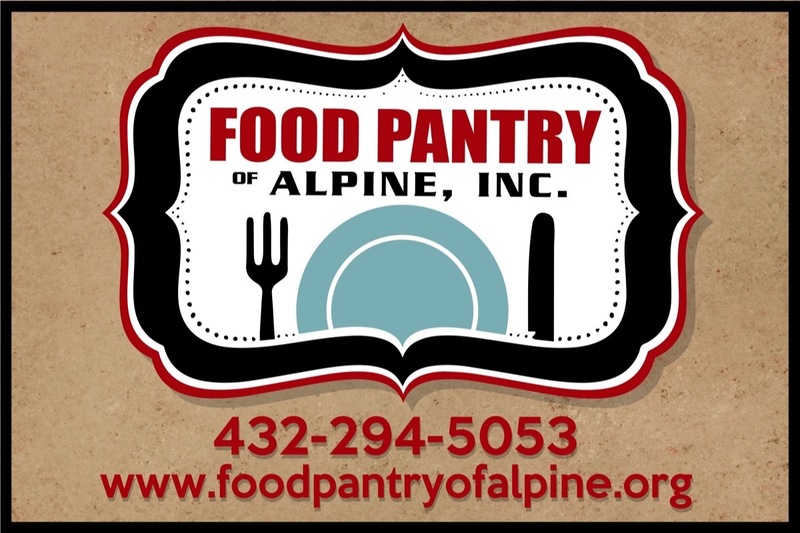 You can also directly contact the Food Pantry of Alpine to make your contribution at info@foodpantryofalpine.org. I have a video of our current site and pictures of one potential site that is on the market at this time. If this building sells, our 2nd option is to build to suit. Both options require similar funds. We began in 2009 with such a generous community! Starting at the Ed. Building at Our Lady of Peace, we initially distributed 3 bags of food (pre-bagged) to about 80 to 100 families monthly. 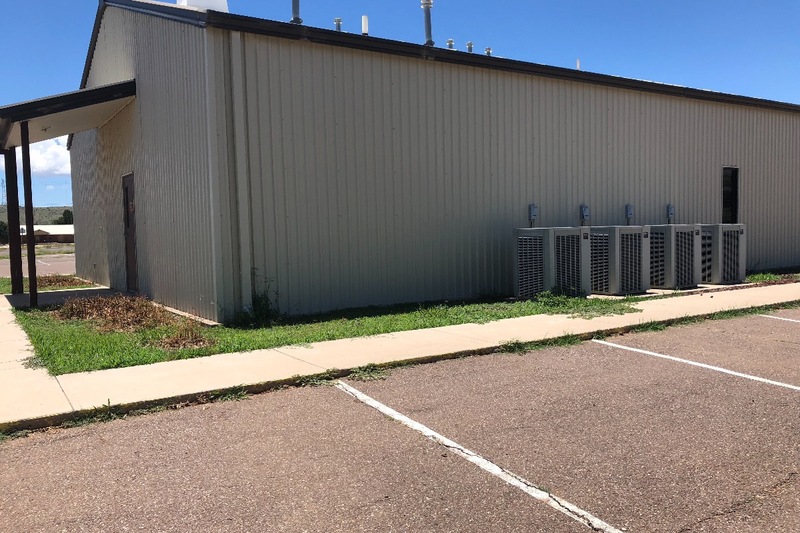 3 years later, West Texas Food Bank allowed us to us their facility and we began using a "grocery store" format for our clients, still once a month, and our clients numbered around 120 families. Now, at our present location, rented from the Presbyterian Church (thank you for your generosity! ), we reach around 180 families each month and are open 5 different days for distribution.